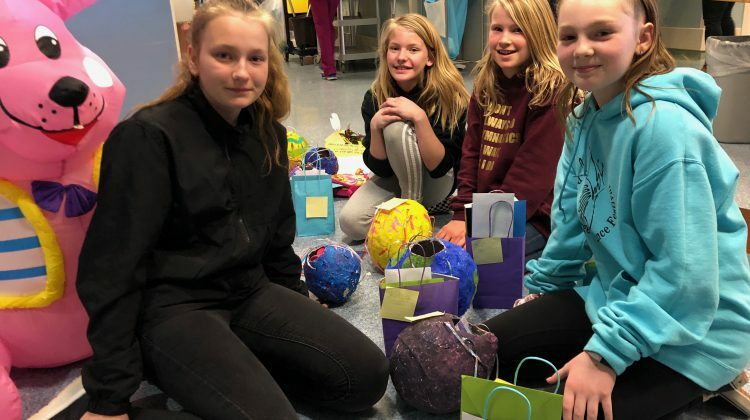 WATCH: Students from Heritage Elementary School gave kids in the children’s ward at University Hospital of Northern British Columbia homemade Piñatas. 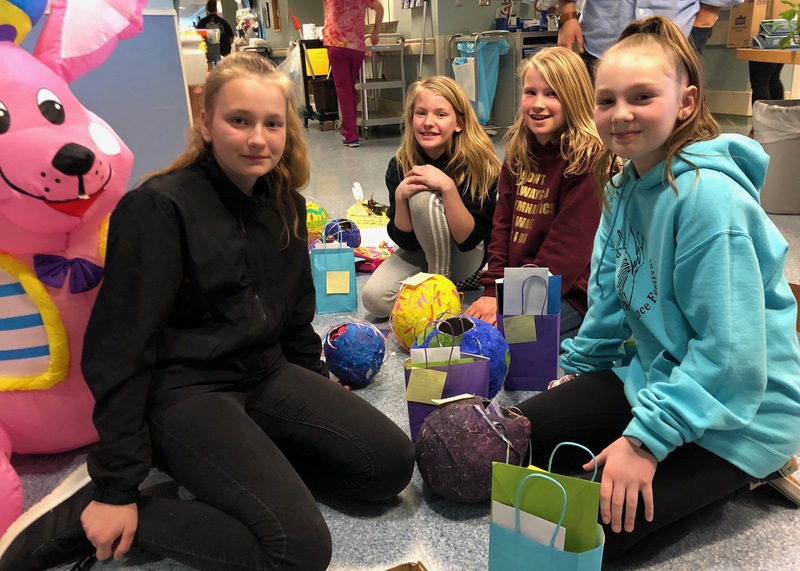 Students from Heritage Elementary looking to get more involved in the community and decided to start giving back by bringing a little joy to the kids in the children’s ward at UHNBC. The students started fundraising and collecting donations for the Piñatas in February. Aboriginal Education Worker Cristian Silva said the school wants to make volunteering in the community a regular thing. Adding the students are already working on future projects.